Emphatic win for Hull as Jarrod Bowen (two) and Fraizer Campbell net. 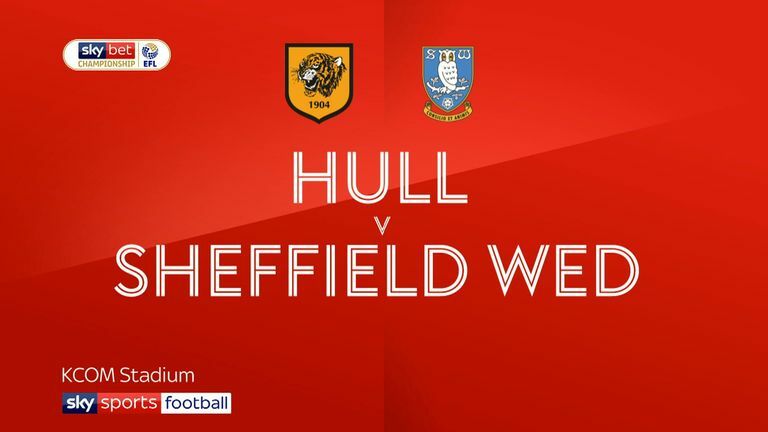 Jarrod Bowen scored twice as Hull beat Sheffield Wednesday 3-0 to stretch their Sky Bet Championship unbeaten run to nine games at the KCOM Stadium. The winger added to his growing reputation as he struck in first-half stoppage-time and converted from the penalty spot shortly after the break before substitute Fraizer Campbell underlined the home side's superiority with the third goal. Bowen's form has reportedly attracted the attention of Premier League clubs Tottenham and Leicester, although head coach Nigel Adkins has stated the Tigers would not sell any players during January. Wednesday clearly came to frustrate and rarely threatened the home goal, having just one effort on target in the first half and doing little more in the second period. Without several fine saves from Keiren Westwood in the first half, the margin of defeat would have been much heavier. The Tigers could have taken the lead in the second minute when Kamil Grosicki tried to curl the ball inside the far post, but Westwood dived full stretch to his left to turn the ball behind. Westwood was off his line smartly to block at the feet of Chris Martin, who ran on to Grosicki's pass from the edge of the area with nine minutes on the clock. Martin then returned the compliment with a pass from halfway which Grosicki controlled before running on to shoot at Westwood as the home side continued to dominate. 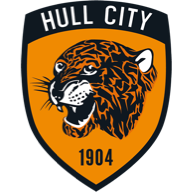 Wednesday were struggling to contain Hull and their first effort on target came after 20 minutes when a shot by former Tigers forward George Boyd was blocked. But for another good Westwood save, Markus Henriksen would have given the home side the lead midway through the first half with a shot from the edge of the box. Adam Reach fired well over as the visitors made a rare foray into the Hull half three minutes before the break. Just as it looked like Wednesday would reach half-time level, Bowen opened the scoring, receiving the ball on the edge of the area before firing a low left-footed shot into the bottom-left corner. Bowen extended his side's lead six minutes into the second half when he sent Westwood the wrong way from the penalty spot after the goalkeeper had brought down Martin. Hull continued to dominate as Jordy De Wijs headed over from a corner and Grosicki then curled a shot over the crossbar. The home side deservedly made it 3-0 with 14 minutes to go as substitute Campbell beat Tom Lees to a bouncing ball on the edge of the box before shooting powerfully past Westwood. Grosicki might have made it four but for a fine late challenge by Michael Hector to block the winger's shot - although for Wednesday, the damage had already been done. Nigel Adkins: "We've highlighted to the players it's the next game and it's the performance in the next game (that's important). If we can drive our performance level we can give ourselves an opportunity (of reaching the play-offs). "We've still got to achieve our first objective. We are on a real good run of form. That's six league wins on the spin now. The last three league games have been clean sheets. I thought it was an excellent display, we totally dominated the game. I thought we were good value for the victory. We have got to keep driving our performance." 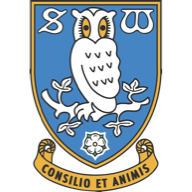 Sheffield Wednesday caretaker manager Steve Agnew: "It was a disappointing result and a bitterly disappointing performance. From the first minute Keiren Westwood made a terrific save and that kind of continued all afternoon. "The third goal killed it off. We were never in the game and never showed any desire and Hull thoroughly deserved the win."